Help reunite two ancient royal lovers by returning their stolen treasures to their tombs! 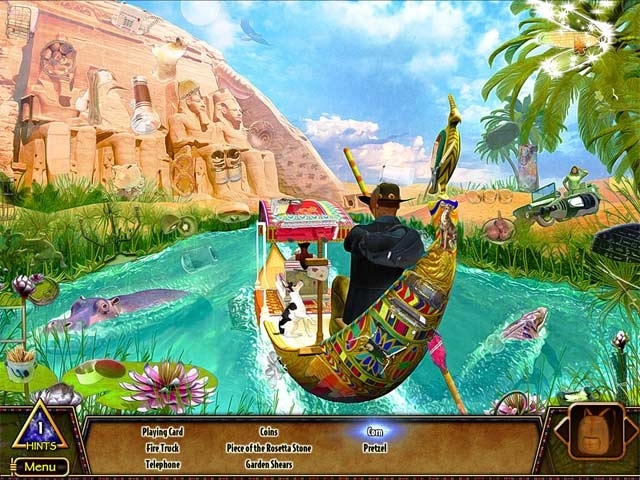 Travel all over the world to track down and find these priceless artifacts in this expansive Hidden Object game. Use your wits to collect different pieces of the puzzle and place them in the correct locations to appease the Pharaoh. 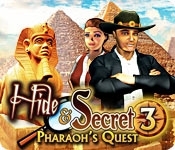 Solve timeless riddles and perplexing puzzles in Hide and Secret 3 - Pharaoh's Quest!